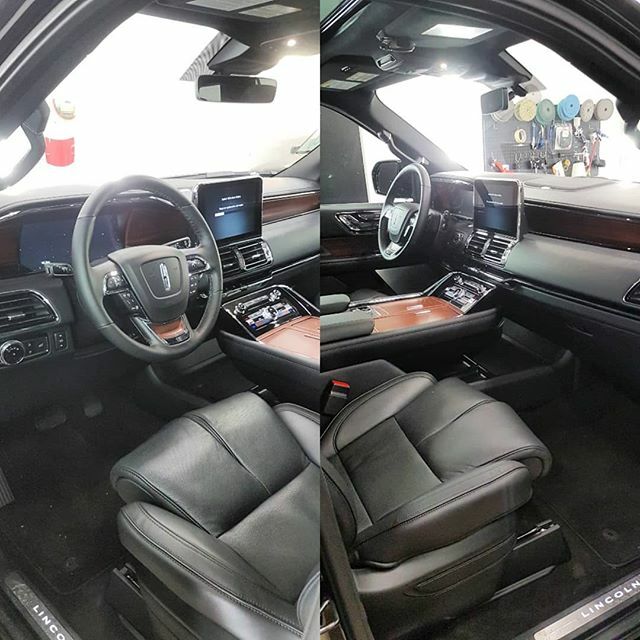 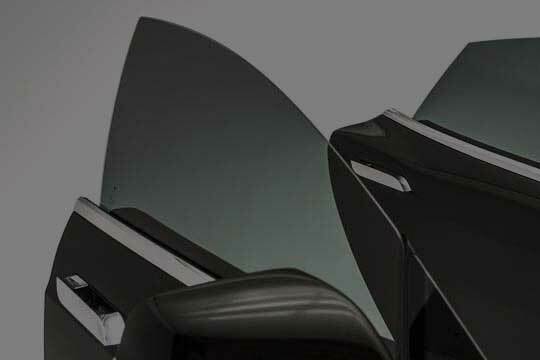 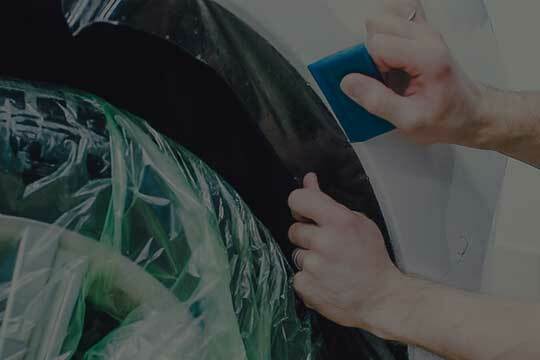 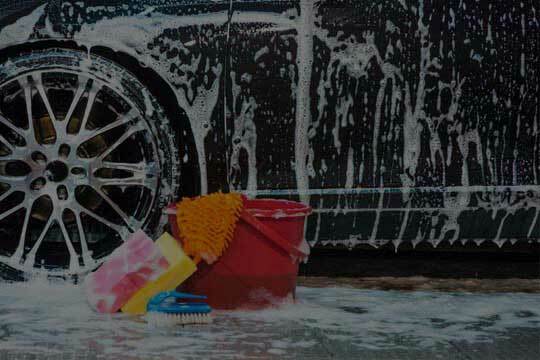 Lincoln Navigator was protected by First Detailing Studio’s specialists in Edmonton, AB. 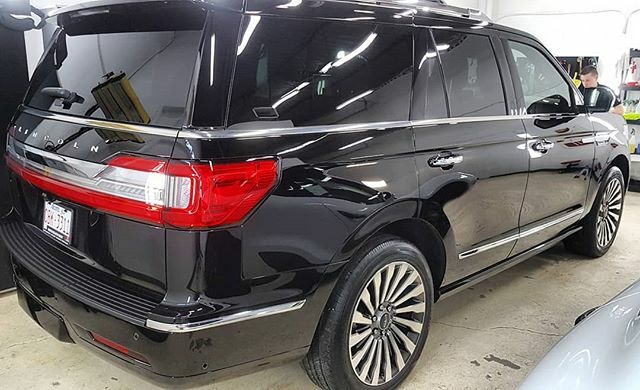 Paint protection package for this Lincoln consisted of XPEL Ultimate Plus Gold Package and Ceramic Pro Gold package. 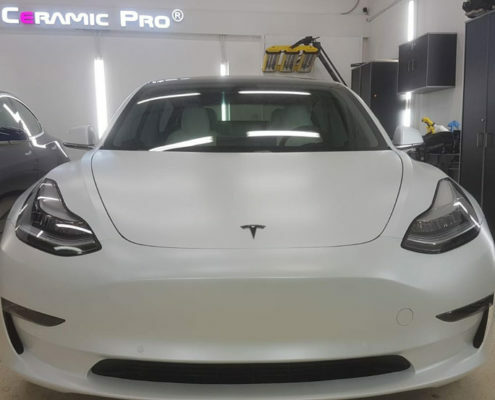 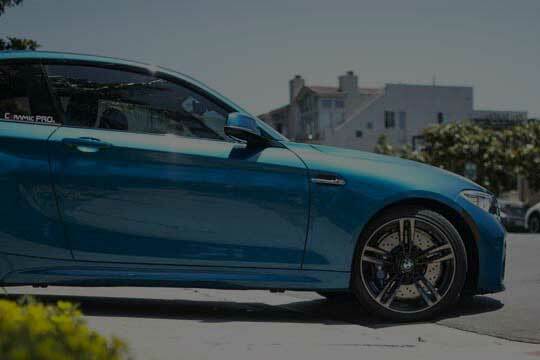 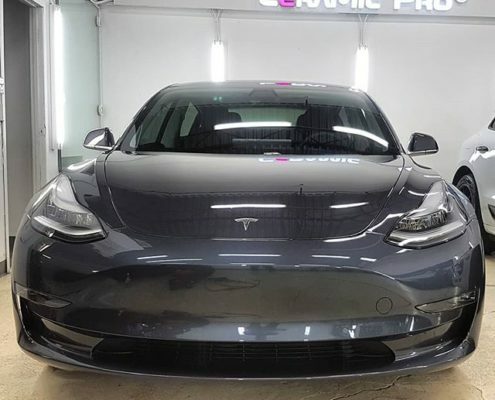 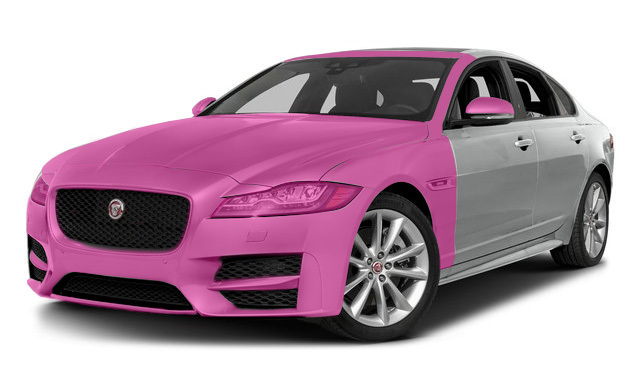 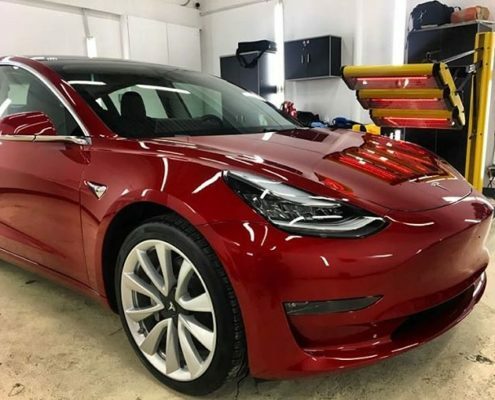 A vehicle protected with ceramic nano coating and premium paint protection film receives ultimate paint protection against every day road damages. 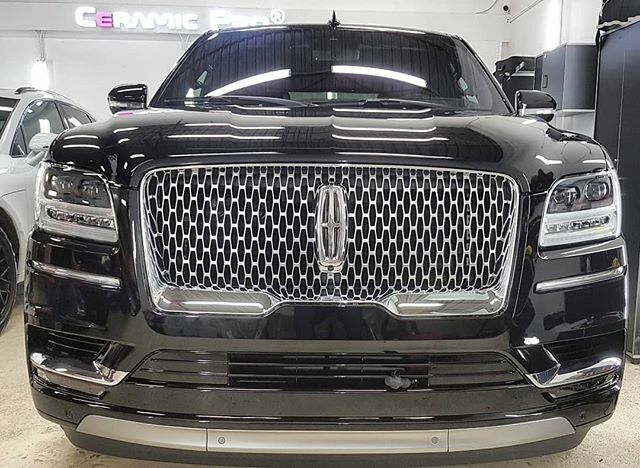 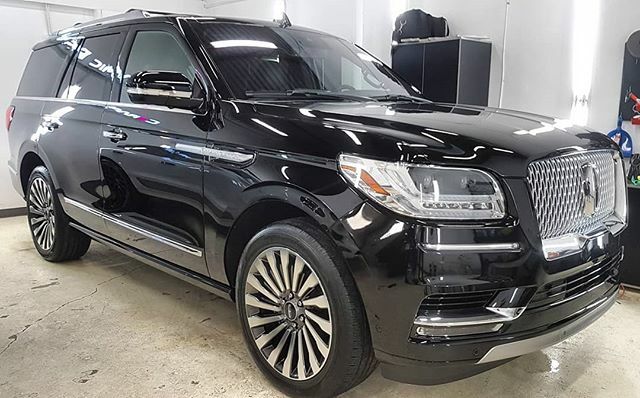 By protecting your Lincoln Navigator with Ceramic Pro and PPF you are not only preserve its original look and value, but you also make it look great and shiny.